Avatar the last airbender. . Wallpaper and background images in the Avatar The Last Airbender club tagged: avatar the last airbender funny picture last airbender the. LOL! 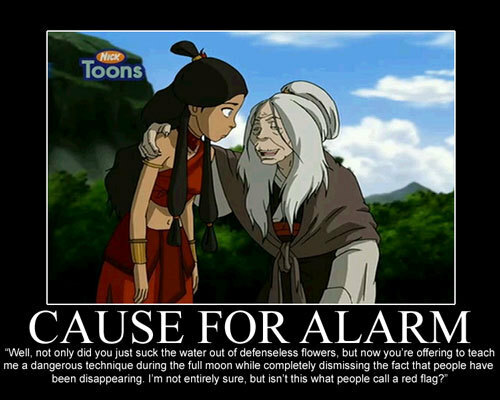 Katara was really stupid there. I like these funny pictures!